Owning a car improves people’s quality of life by one-third, but authorities are not doing enough to plan for increased travel demand, according to the Royal Automobile Club Foundation’s new report, Travel Demand and its Causes * published today (14). 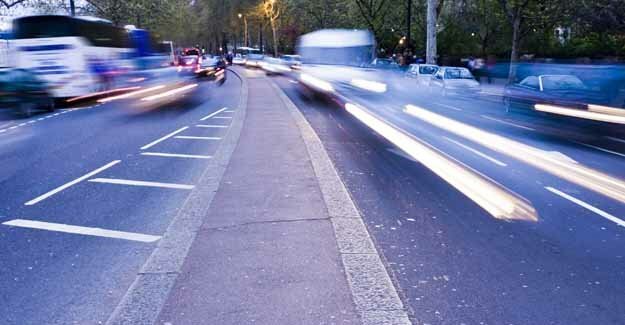 The Foundation is calling for appropriate, car inclusive planning to acknowledge the fact that sixty percent of people in England live in car orientated sub-urban or rural areas. Based on past traffic growth and future projections, the RAC Foundation forecasts that these areas will experience strong population and traffic growth up until 2021, resulting in a 25% increase in suburban traffic. Currently three families out of four have a car and people spend over £50 per week on private transport – nine times as much as they spend on public transport. Owning a car for the first time increases a household’s opportunities to engage in social and economic activities by one third. In houses where there is no car, on average 15 trips per week are made. This increases to 20 trips per week when one car is available and 22 trips when there are multiple cars available in the household. More non-drivers get lifts from family friends or relatives than take the bus, showing that the car is an important source of mobility even for non-drivers. * An increase on the amount spent on transport – people spend 3.5 times as much on transport as they did in mid 1950s. * The number of households will increase to 28 million by 2021 and 30 million by 2030 from 25.2 million in 2006. * Virtual travel aided by the growth of the Internet may reduce the level of future travel growth, but will not lead to a substantial change to the travel patterns we see today. Paper 3 – Travel demand and its causes (July 08).pdf Travel Demand and its Causes. RAC Foundation Motoring towards 2050 – Roads and Reality Background Paper No.3, David Bayliss OBE. July 2008. .